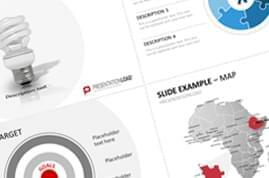 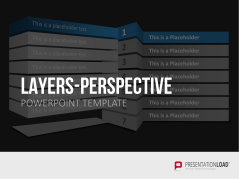 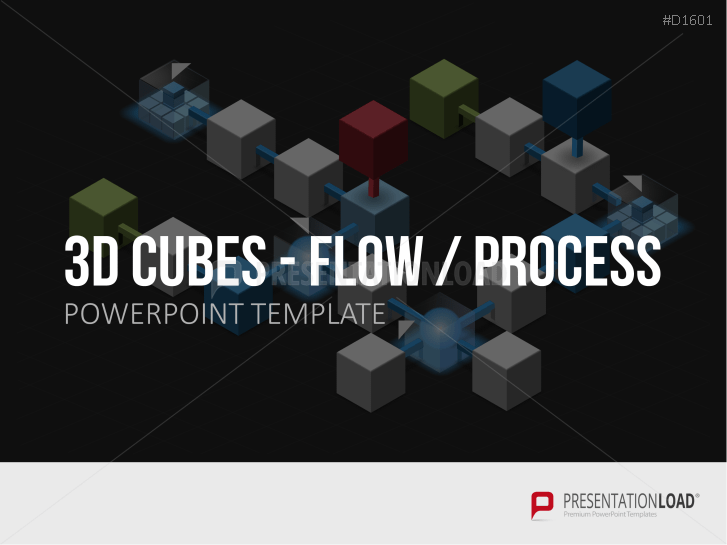 Visualize complex content with 3D animations, segment graphics, flow charts or picture cubes. 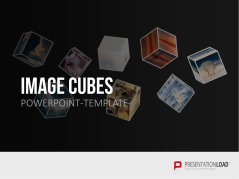 Our templates provide an assortment of customizable designs, such as alphabet cubes, cube pyramids, glass cubes, segmented cubes, and more. 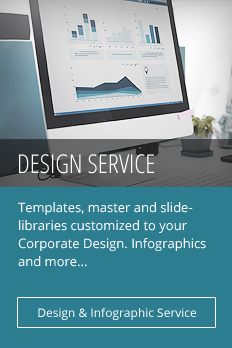 Create your own graphics to your individual requirements. 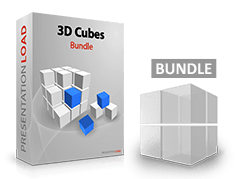 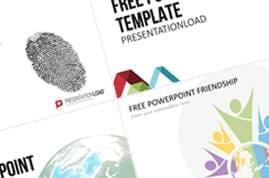 With the 3D cube bundle, you get an extensive collection of cube templates that can be stacked and rotated. 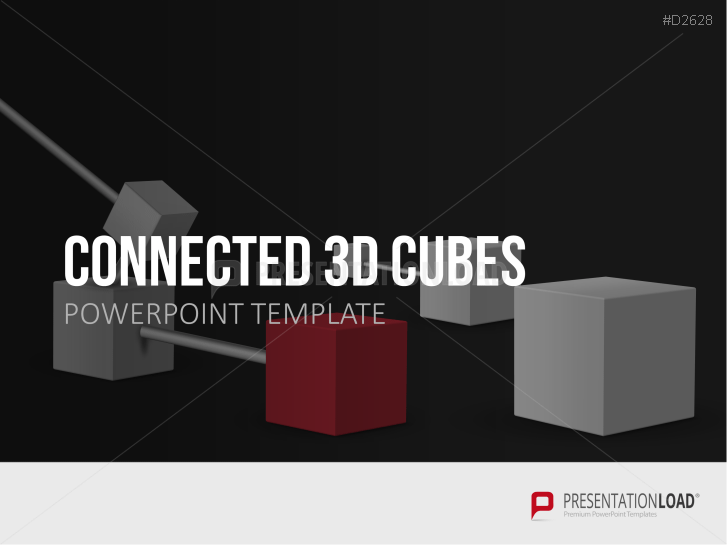 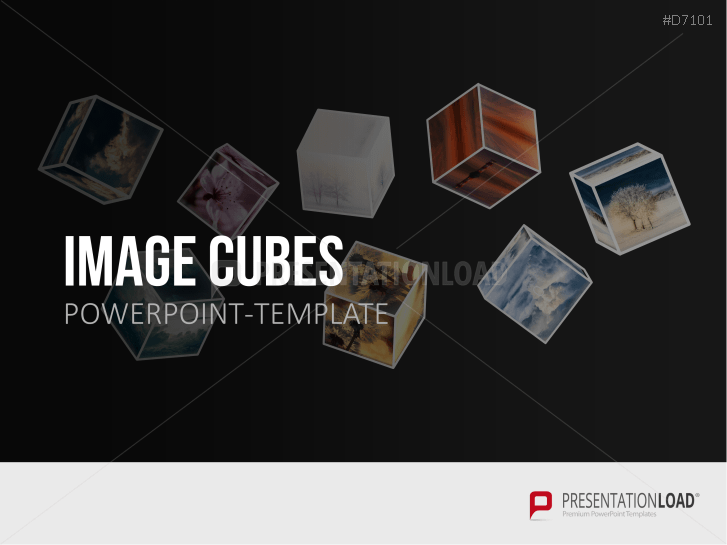 Discover new and innovative ways to present your content with our 3D cubes. Neutral templates designed with cube and swirl images using pie charts, donut charts and more. 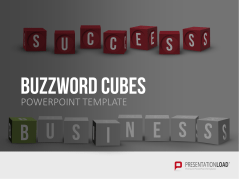 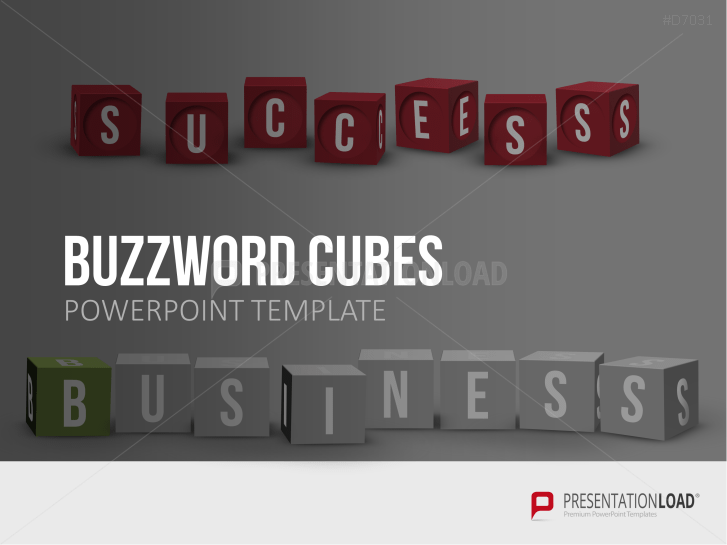 Highlight important keywords or buzzwords by presenting them on text cubes. 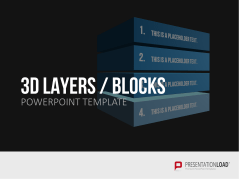 Stacked brick Layouts: provides a framework to present structures, project arrangements, management etc. 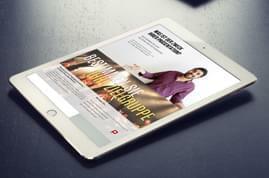 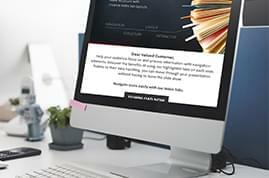 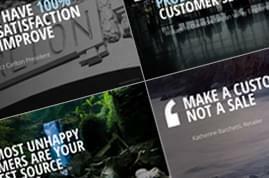 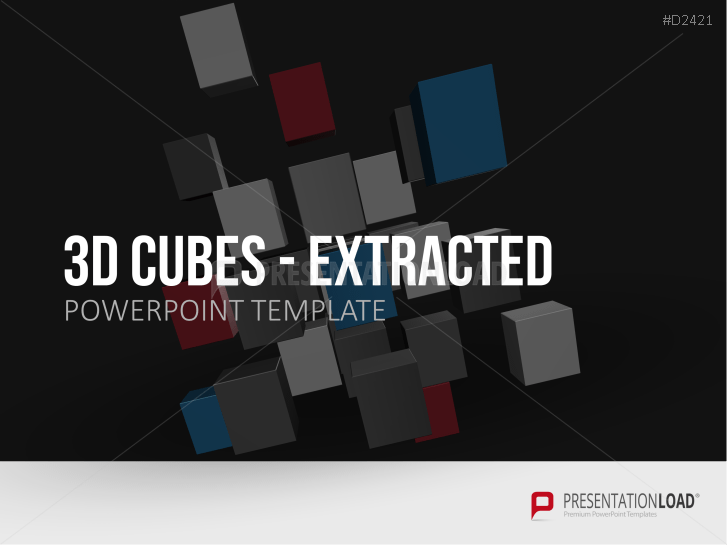 Neutrally designed templates with cube and swirl images, used customer logos and various layouts and designs. Set of connected 3D cubes (perfectly suited to present complex issues in an easily understandable manner). 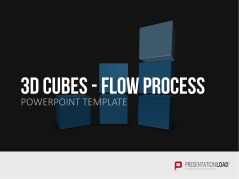 Cube flow steps in various structures - suitable to outline work steps, show individual elements and more. Show different puzzle shaped sections. 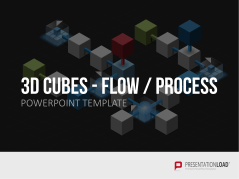 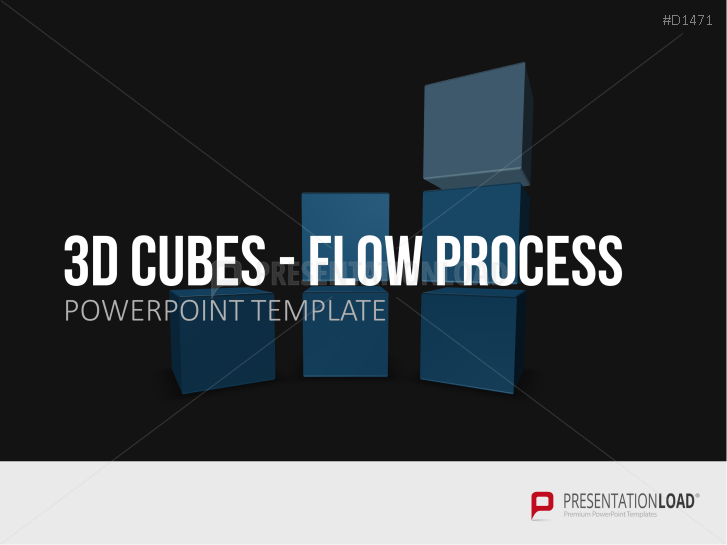 Show flow processes with stacked cubes, highlight individual cubes to focus on key steps. 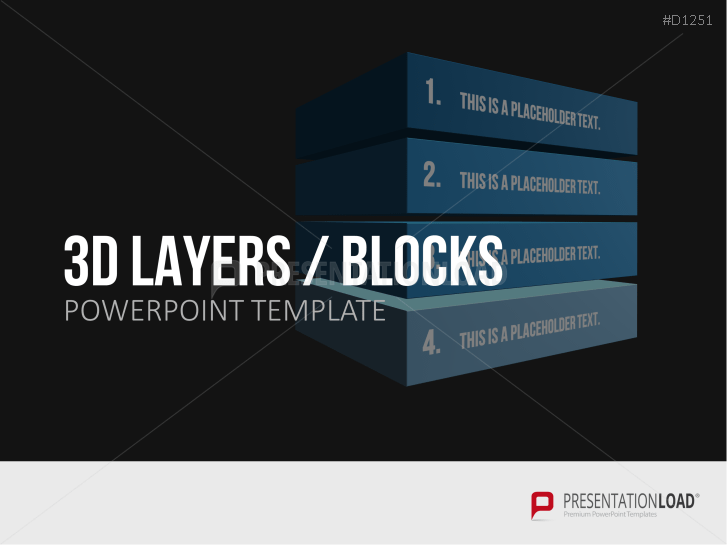 Explain individual elements using tower structures. 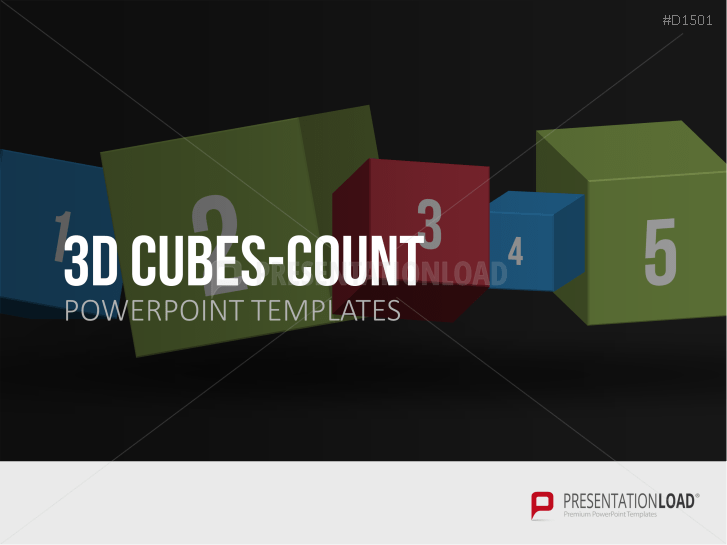 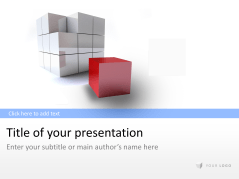 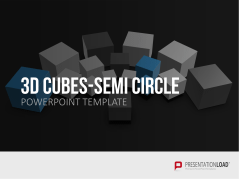 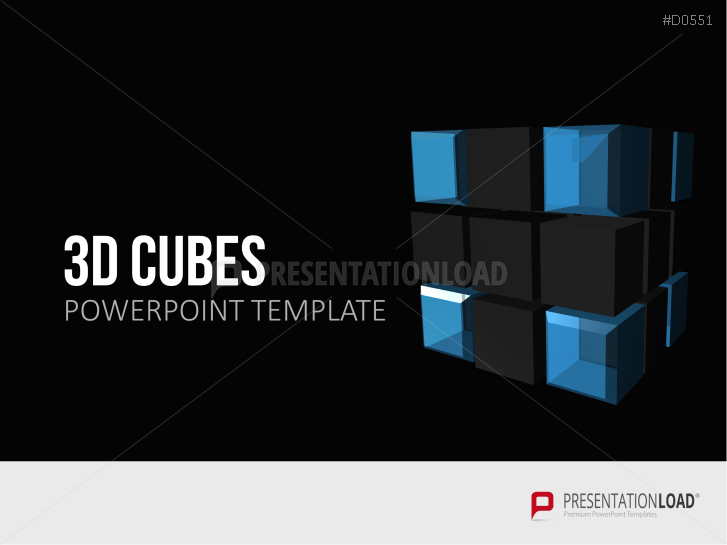 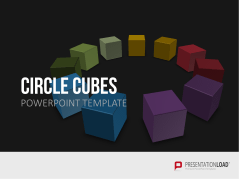 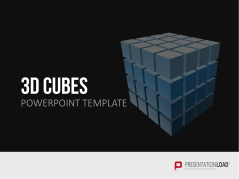 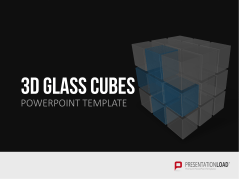 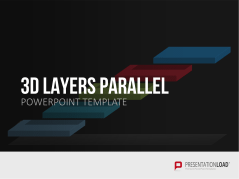 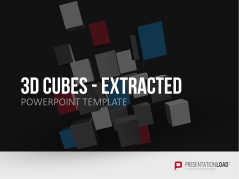 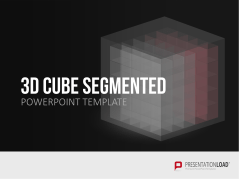 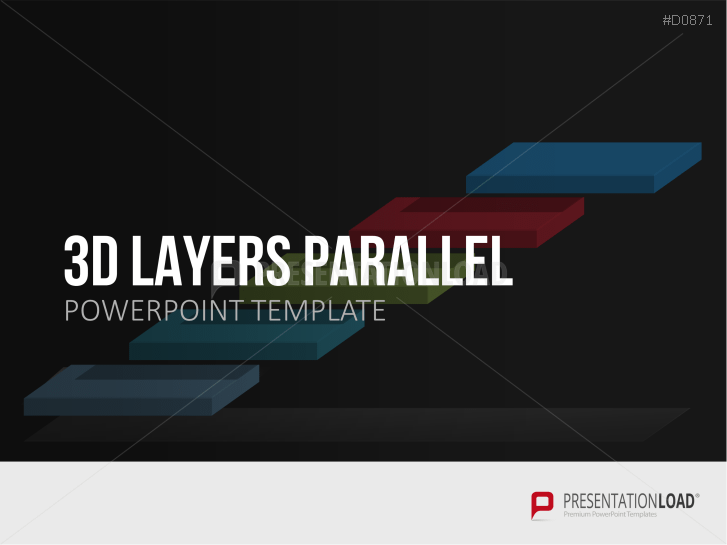 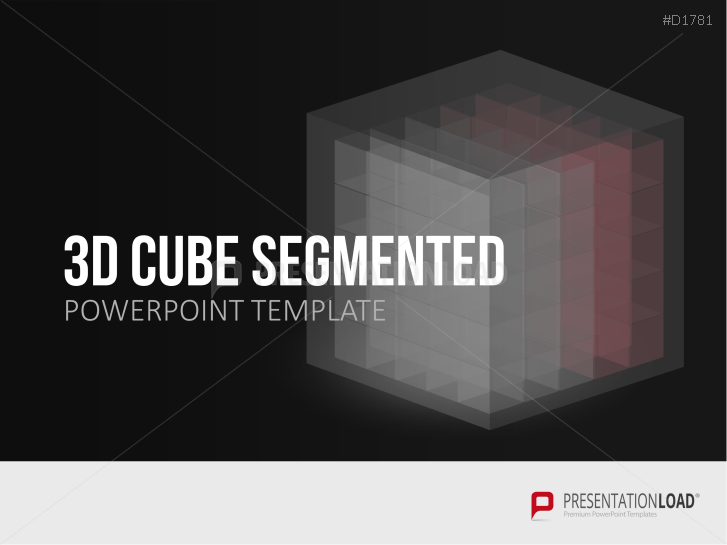 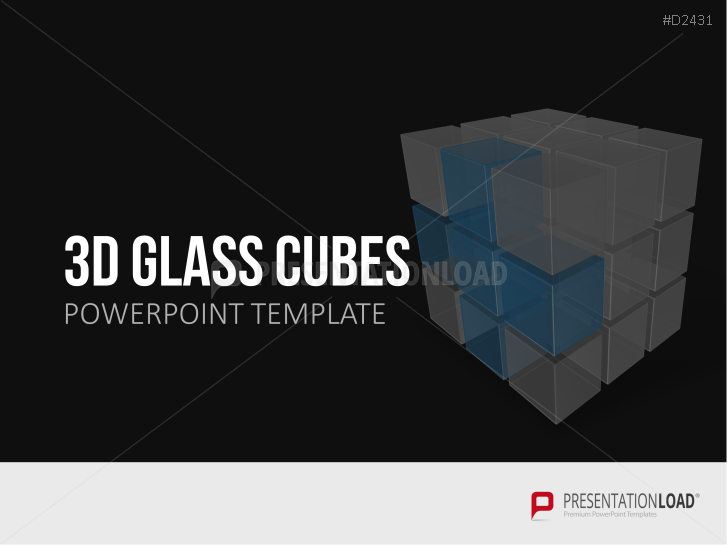 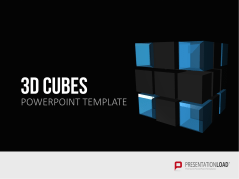 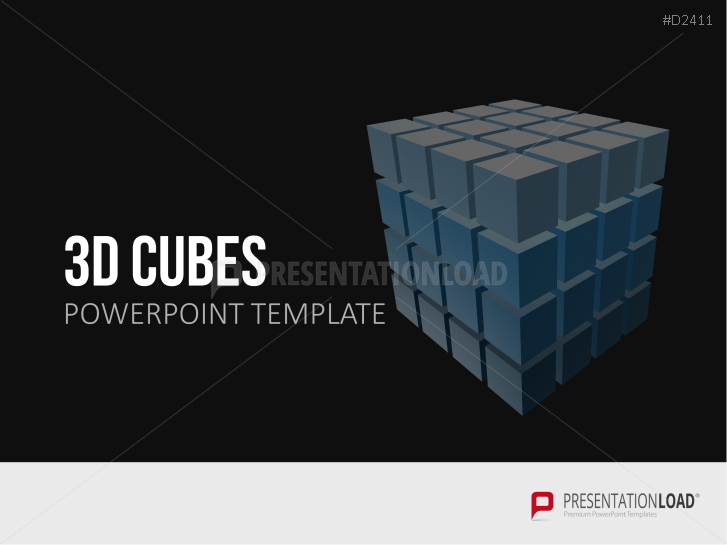 Graphics show semi-circles consisting of cubes to edit and present in PowerPoint. 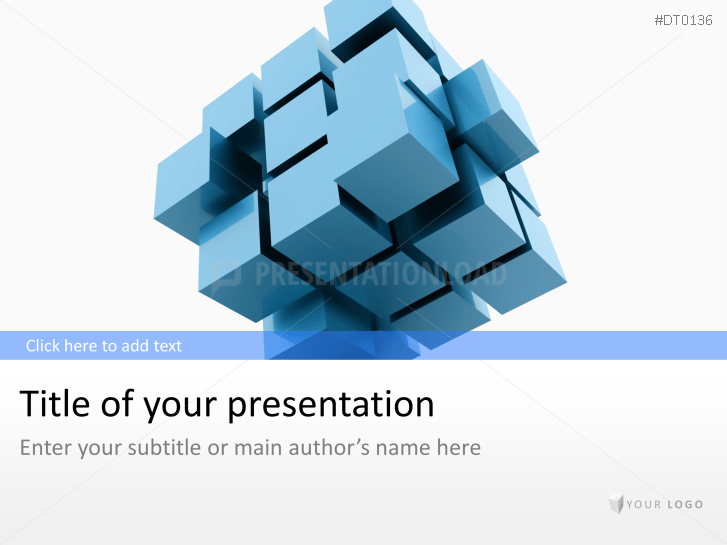 Cube segments interlaced structures serves well to show complex actions in a focused and comprehensible manner.